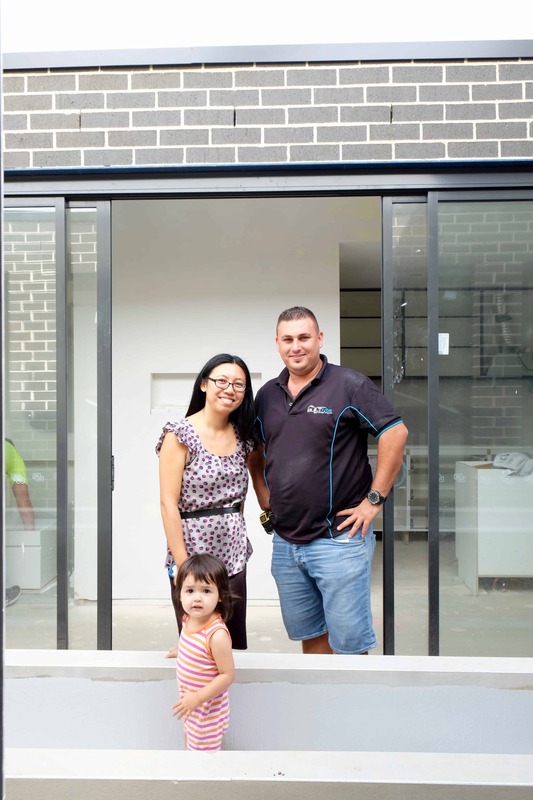 Ronny of Buildrite Services has been in the game for 20 years- and seriously knows his stuff. Building anything from houses, to luxury homes, dual occupancies and complex townhouses, it’s clear that he knows his way around a work site. 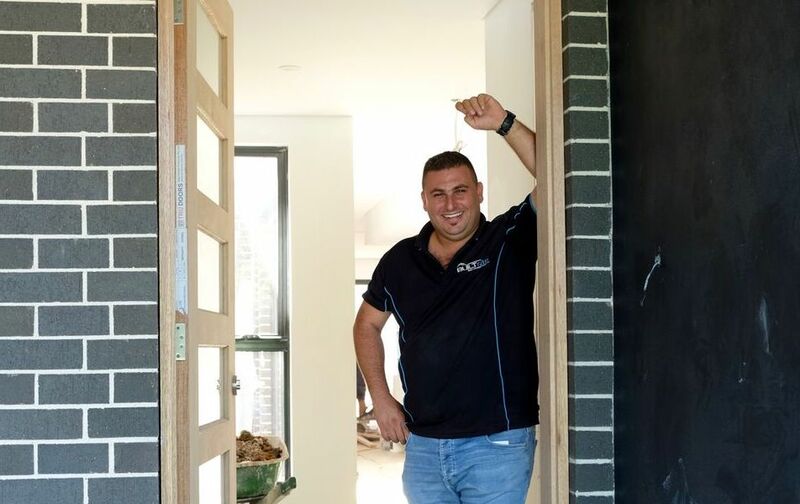 Ronny has had his business Buildrite Services for 6 years, and has used ServiceSeeking.com.au to help it grow to what it is today. His recent job with Melissa was a massive success, and ServiceSeeking.com.au was lucky enough to take a look before and after. Melissa’s house was definitely no walk in the park- with 10 rooms and 8 bathrooms. But Ronny was absolutely up for the challenge. Ronny knows that owning and running your own business isn’t easy, so he’s grateful for the help ServiceSeeking.com.au has given him. 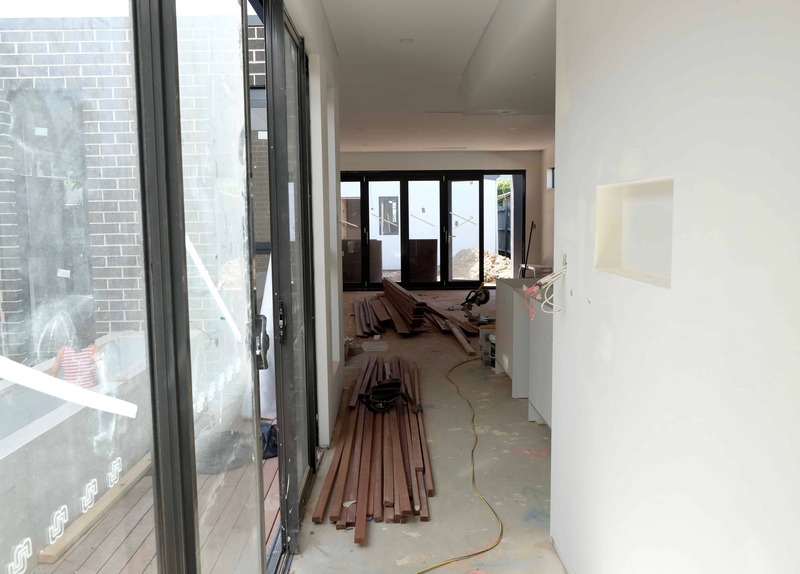 Renovating is a lot of work, and Ronny has some tips for those thinking of starting the process. “If you don’t use the right trades – and I’ve seen this a lot along the way – and you choose trades based on money and price… you’ll end up paying more, because the finer details were never discussed. And when it comes to growing his business, Ronny believes that ServiceSeeking.com.au was instrumental in finding work. Despite the success of Ronny’s recent job with ServiceSeeking customer Melissa, it didn’t come without its challenges. “The challenges were designing it and building it in a way that could accommodate Melissa’s ideas. A lot of homeowners have a lot of ideas.. It’s basically about giving her what she wants, in a budget that suits her. However, it’s always the rewards that outweigh any challenges he faced. Check out Ronny’s ServiceSeeking.com.au profile here, and his website here. 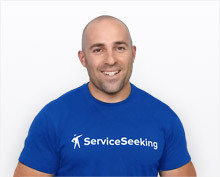 ServiceSeeking.com.au sends out over 40,000 new jobs each month to businesses like yours. You submit as many personalised quotes to the customer as you like. And, as it’s your business we give you options for how you get paid. Business memberships starting from $50/month. Full custom pricing based on location and number of leads you would like!